tät-tat stands for a witty and unconventional type of Swiss design. Neatly thought out, beautifully packaged and produced according to social standards. Since 1994 tät-tat has specialised in the development of everyday objects produced according to social standards. Since 2015 we have developed our own range as well as corporate products in partnership with Dock/Gruppe AG, the largest social enterprise in Switzerland. The concepts are developed in our studio in Münchwilen and are brought to production stage in the St. Gallen Sittertobel. Depending on work profile and scale, we implement the production in one or several of the 10 Dock plants. The basic idea of turning an apparent weakness into a strength has remained the same throughout the past 25 years: work is to be generated from the core – work that meaningfully complements existing client orders from industry. tät-tat products are available worldwide in museum shops, design shops, book shops, stationary shops, fair trade shops and online. Work with a purpose. 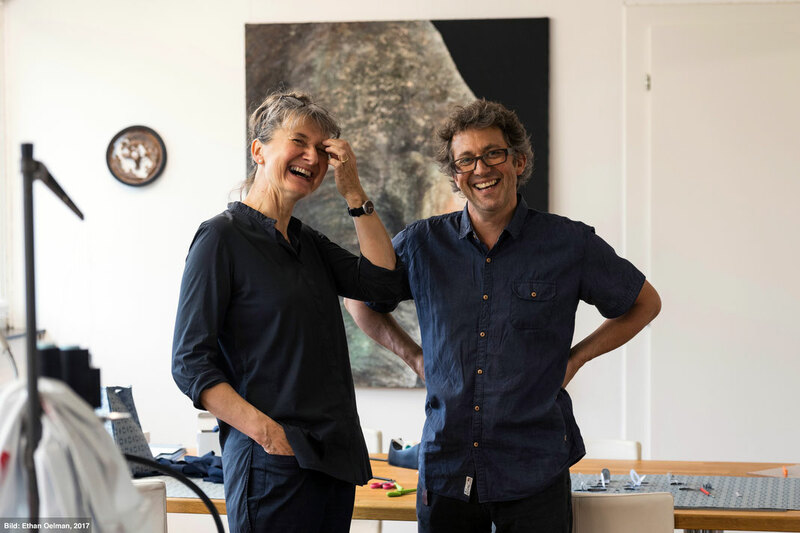 For the past 25 years, Brigitta and Benedikt Martig-Imhof have continually developed the idea and concept of tät-tat’s way of working. Thus, the organisation is connected with the people who make up tät-tat with their day-to-day commitment.